Awnings are not only functional but also decorative and can add additional elegance and class to your patio or deck. There are multiple styles and designs available in these and choosing one, which fits your requirement, needs careful consideration. 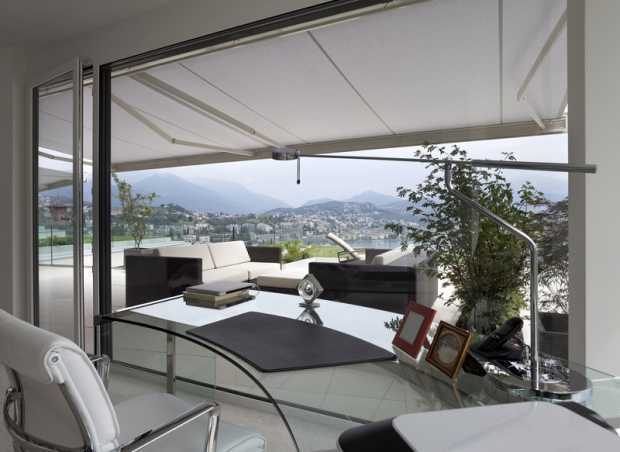 You can buy different varieties of retractable awnings, which are stylish and elegant. 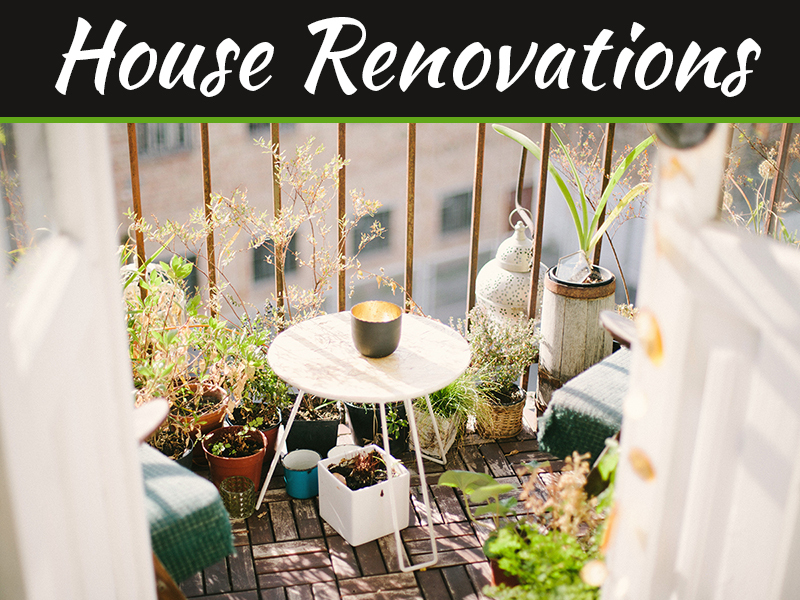 They do not just have multiple benefits, but they also enhance the overall resale value of your home. You can get both motorized and manual awnings, and depending on your budget, you can customize the designs. What Are The Advantages That Awnings Offer To A Home Or A Restaurant? The awnings can save your furniture on the deck and patio from being worn out, as they tend to protect from the harsh weather conditions. Your windowpanes are protected from snow, rainfall and harsh winds. This is because most of the window panes are made of wood. Constant exposure to the harsh weather can deteriorate this wood faster. Awnings allow the required fresh air to come in even during heavy rains, as you do not need to shut the windows once these are installed. You can experiment with dome, rounded and lateral awnings before you utilize your entire living space. You can also buy the extra long retractable awnings for an additional protective layer during the summers. Color and Material: You need to know that these awnings are generally made of materials like canvas or aluminum. You can choose between the different patterns, shapes and colors so that they blend well with your home. Awnings made of aluminum require less of maintenance. You can also choose between awnings made of polyester, mesh or cotton. Awning Operation: Retractable awnings can be removed when not required or extended. Doors and windows need fixed awnings. Opt for motorized awnings for that additional comfort as all you need to do is press a button for the required operation. 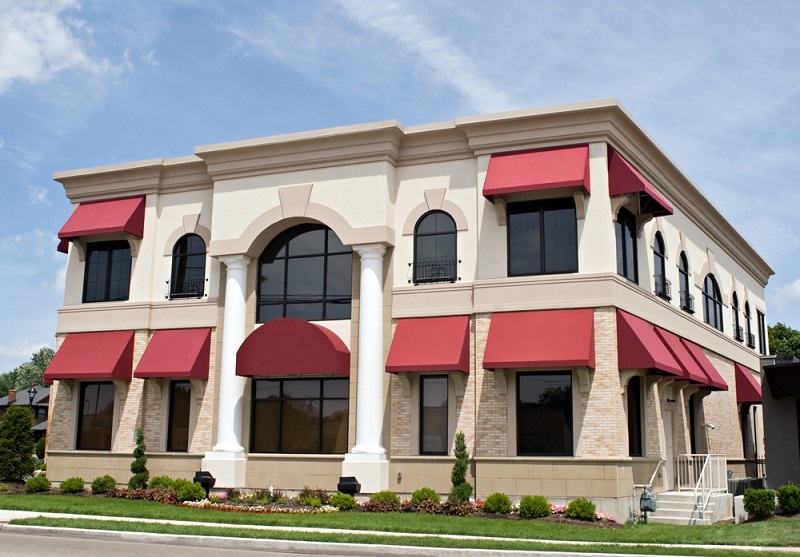 Styles of Awnings: You have a wide range of options available I style of awnings. You find the dome style, the traditional ones which have sides which are closed or open, semi-circular, gable walkway, double standard and more. Angle: The drop size of the awnings for windows facing either west or east needs to be 65 to 75 degrees. For those windows, facing south the drop needed is 45 degrees to 60 degrees. This makes the awnings more efficient. Maintenance of Awnings: Following specific instructions can make the awnings installed last longer. In case of a storm forecast or even heavy rains, it is advisable to roll up the retractable awnings. Ensure that no other objects are either hung or even attached to an awning. 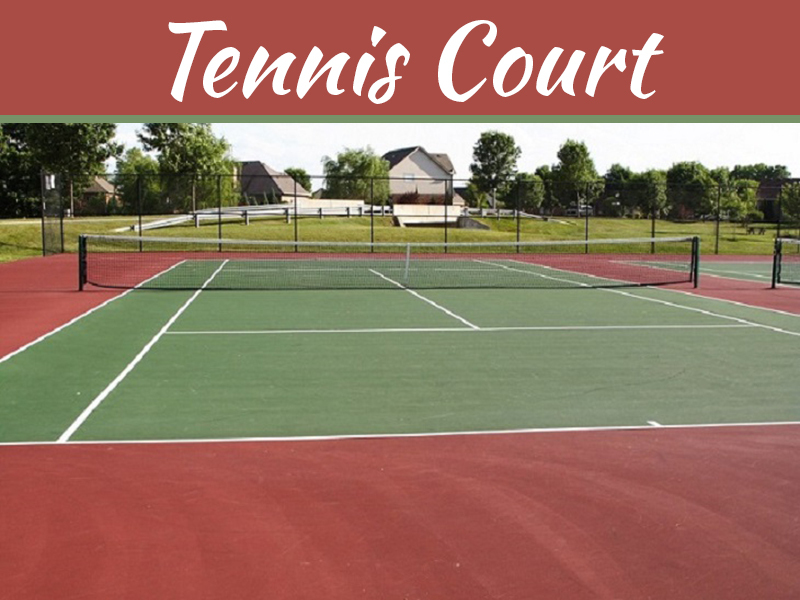 The metal components, which are powder coated, need to be cleaned at least twice in a year. Use a light oil to lubricate the moving parts of an awning. In case you need to roll up the awnings, ensure that this is dry and thoroughly clean. For cleaning the fabric awning, do so with a brush. 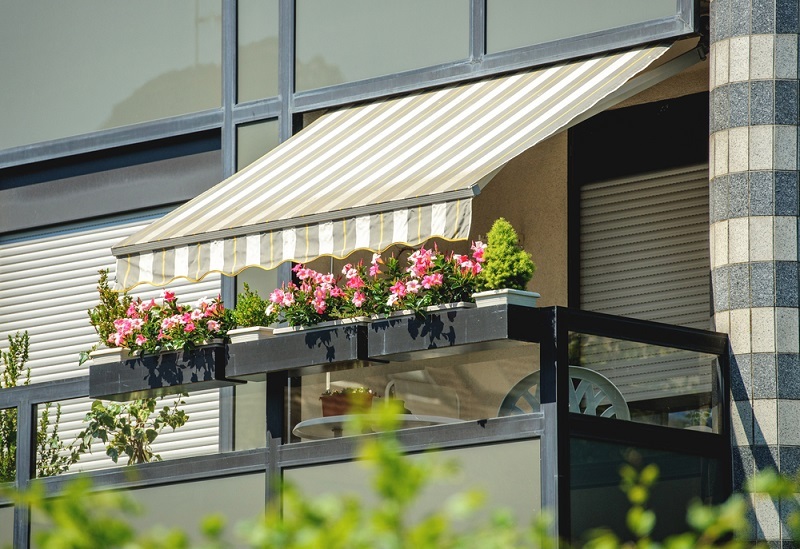 Make sure to remove any deposits accumulated over these awnings. It is advisable to avoid using any solvents, soaps or detergents to clean the fabric of your awning. 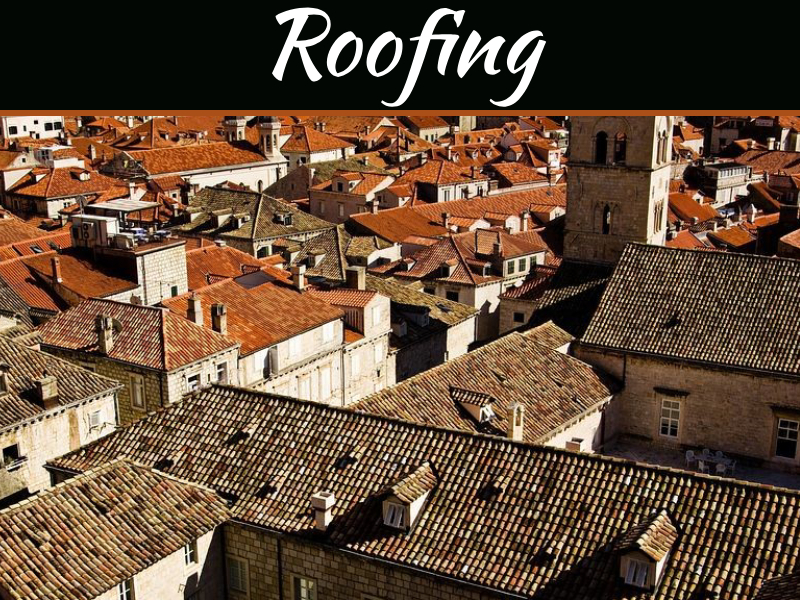 Following the above tips for buying the required awning and maintaining the same can ensure the awning is efficient and last long without any uncalled-for problems. For instance, you can choose the lateral awnings for patios, while the dome retractable awnings and the side arm awnings are the ideal options for medium height windows and main doors. You should be offered the different choices available in awnings. So, that you can make an informed choice in accordance to your requirement.